Write tight and eliminate unnecessary words. The previous sentence could have been even stronger had I just written, “Write tight,” but I have a hard time with writing tip #1, so I had to add that last part. Writer, heal thyself. 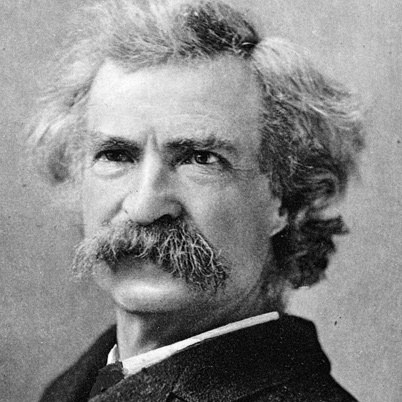 This entry was posted in Writing Tips and tagged Mark Twain, Write Tight, Writing, Writing Tips. Bookmark the permalink.